Has been a while, I was thinking to blog this out but “lazy” bugs keep biting me 🙁 so I didn’t manage to do it. Until yesterday, I was looking for some related info but I hardly recall what I did previously. Phew… so decided to jot down here. By viewing the status report generated by surefire & failsafe plugin doesn’t create much insight, but we can make use of Jacoco plugin to create code coverage report as below. Jacoco coverage reports generated at <PROJECT>/target/site/* when we run mvn verify (bind to maven verify phase). To view the coverage reports, simply open <PROJECT>/target/site/jacoco/index.html with browser. Yay ! we have now cover first part of test (automate unit + integration test), and if you notice, we done all steps manually (run maven command, open report from target folder) just to get the report display. Moreover, we just able to view the coverage report locally, how if we want to share with other team members or to make it public accessible. And…….. How can we automate the whole process ? Setting up Jenkins is pretty straight forward, just follow steps from Jenkins Guided Tour or Installing Jenkins. We should able to see something as below if Jenkins setup successfully and launch in browser. To allow Jenkins to work with SonarQube, we might need a little setup as below. Install SonarQube Scanner for Jenkins. 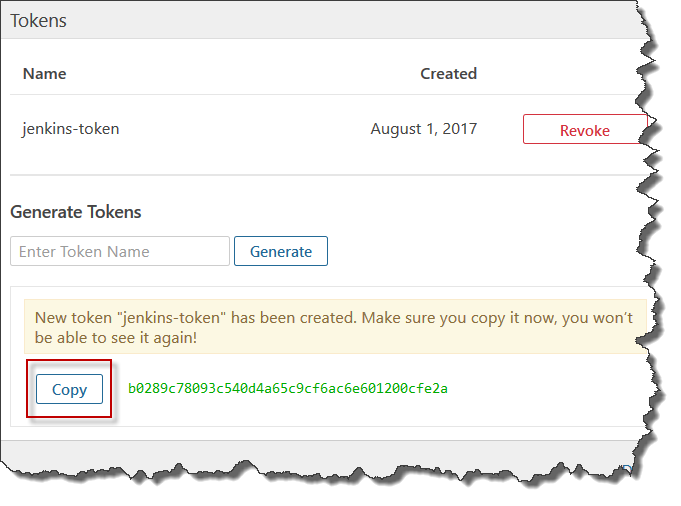 Generate authentication token from SonarQube and store it somewhere as steps below for subsequent Jenkins configuration use. 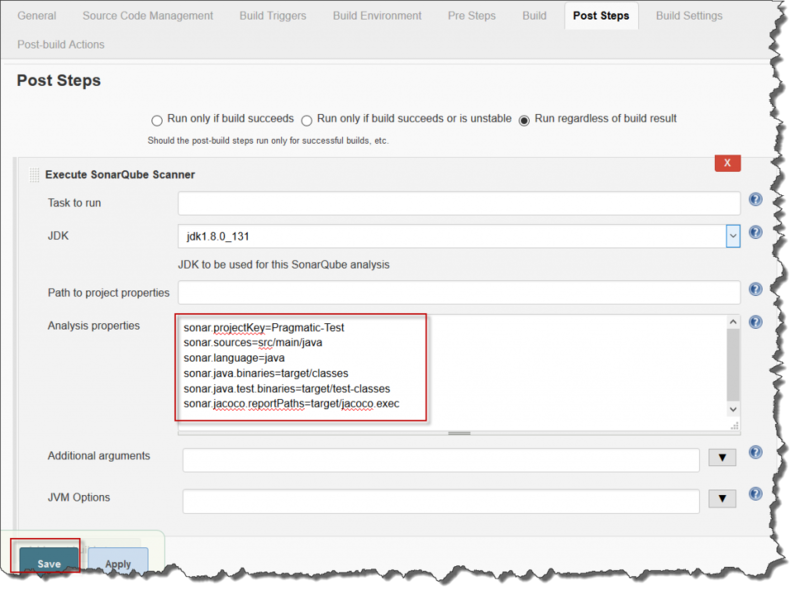 Goto Manage Jenkins –> Configure System, There should have SonarQube configuration module available. 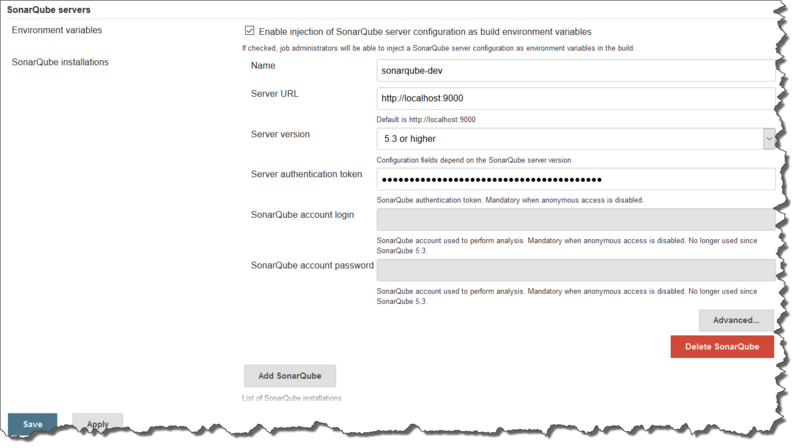 Just configure it by click on Add SonarQube, and fill in necessary information (sample below), then Save it. Note: Sample analysis parameter added above are very minimal, refer Analysis Parameter or Code Coverage by Unit Tests for Java Project for more parameter available. 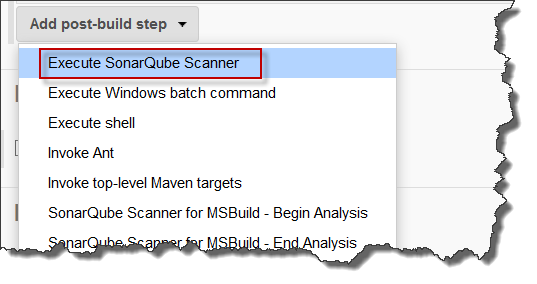 Rerun your Jenkins job after configuration, and you will see the analysis report generated in SonarQube as below. Yay !!!! We can now have beautiful test coverage report generate upon each code commit (of course, we need to configure Jenkins job to trigger build on each code commit to make these “magic” happen).